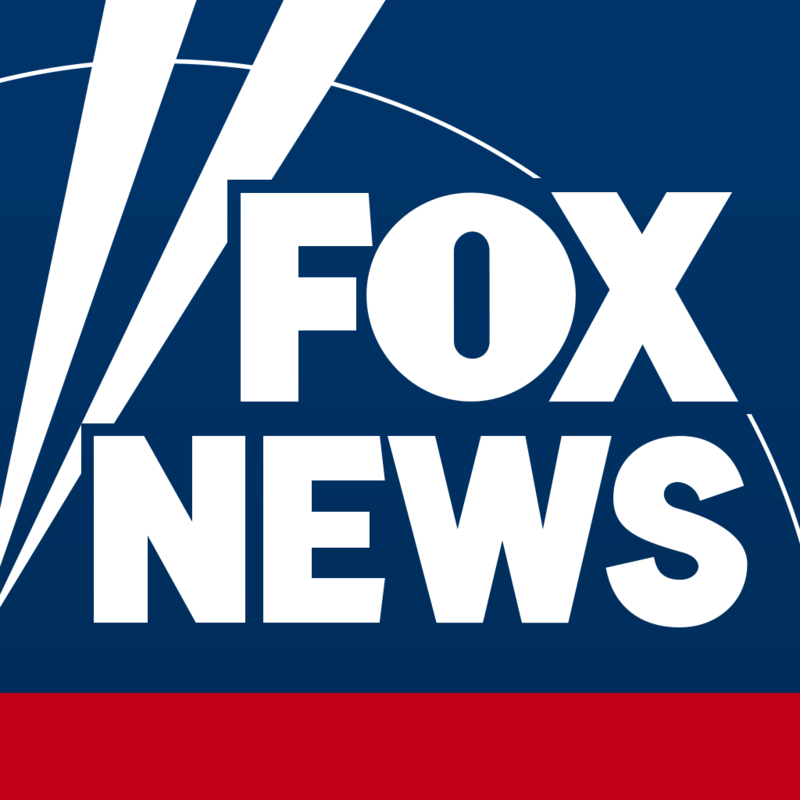 With the Fox News Android application you can receive Fox News Alerts, read the latest news stories, listen to Fox News Radio, browse through photo galleries, watch the latest FNC clips on demand, and more. The Fox Business Network application allows you to create your own portfolio to track your stocks and set alerts or watch FBN video clips directly from your phone. The Fox Business Android application makes it easy to keep up with the day's latest financial news and market updates.